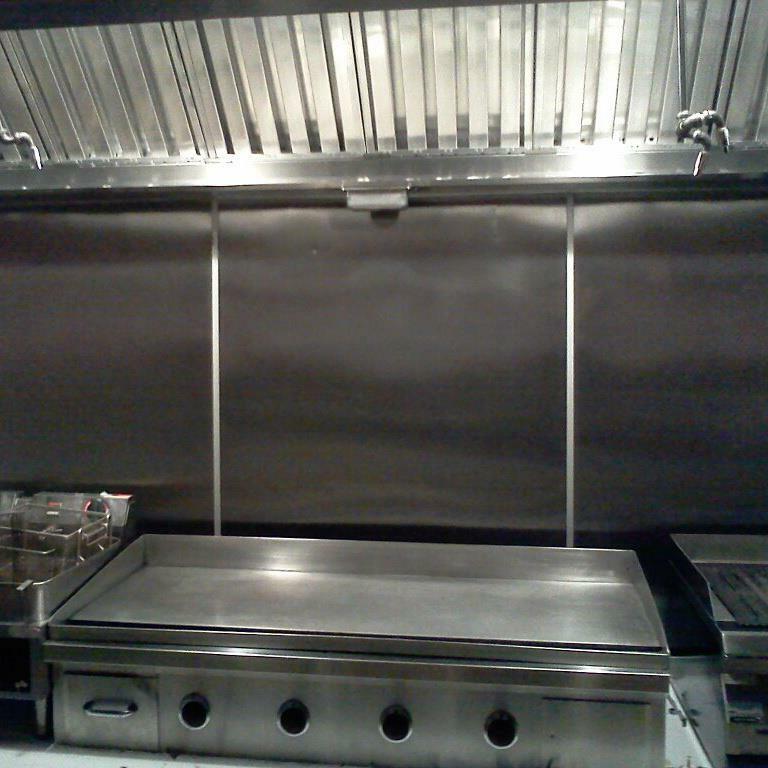 At Suburban Kitchen Restorations, we separate ourselves from the competition by a thorough cleaning of your entire system, not just on the visible portion of the hood. We clean the entire system according to NFPA Standard-96. 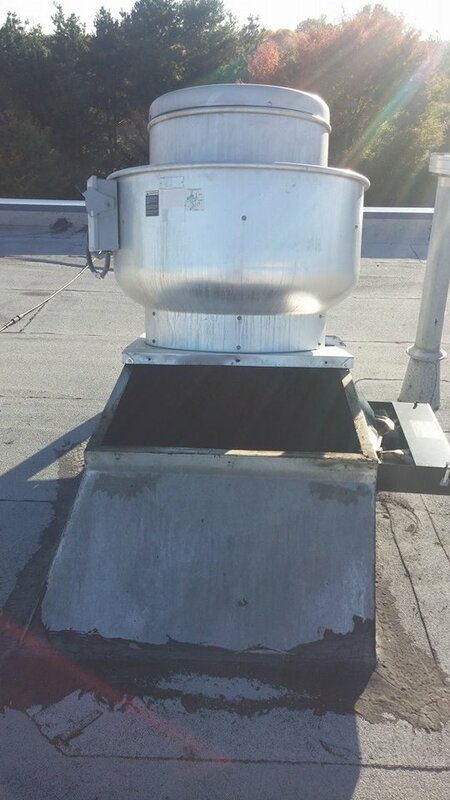 We inspect the entire system, clean the roof/sidewall fan(s), all accessible duct work, the interior and exterior of exhaust hood, all grease on the line, drip trays, and filters. We are certified, licensed, and insured. We service restaurants, cafes, delis, hospitals, schools, churches, Kosher kitchens, hotels, and residential ranges, to name a few. Because each job is unique and we take into account all of your needs, we are happy to offer a personalized consultation for your facility and discuss our competitive rates.